According to PPE manufacturer JSP, the new PPE Regulation, which replaces the existing PPE Directive and became law on 21 April this year, levels the playing field between importers and manufacturers in terms of the obligations placed on them. All PPE importers must now be able to demonstrate they have set up, and are maintaining and monitoring, sample testing, including keeping test records of products they import and sell onto the market, under a robust and audited quality management system (QMS). The Regulation is a binding piece of legislation that applies across all EU member states. These more stringent measures will ensure that importers are less able to bring in low-specification, substandard or fake PPE products. Just as manufacturers are already obliged to do, importers will have to undertake more tests and operate such QMS systems at full cost to themselves. 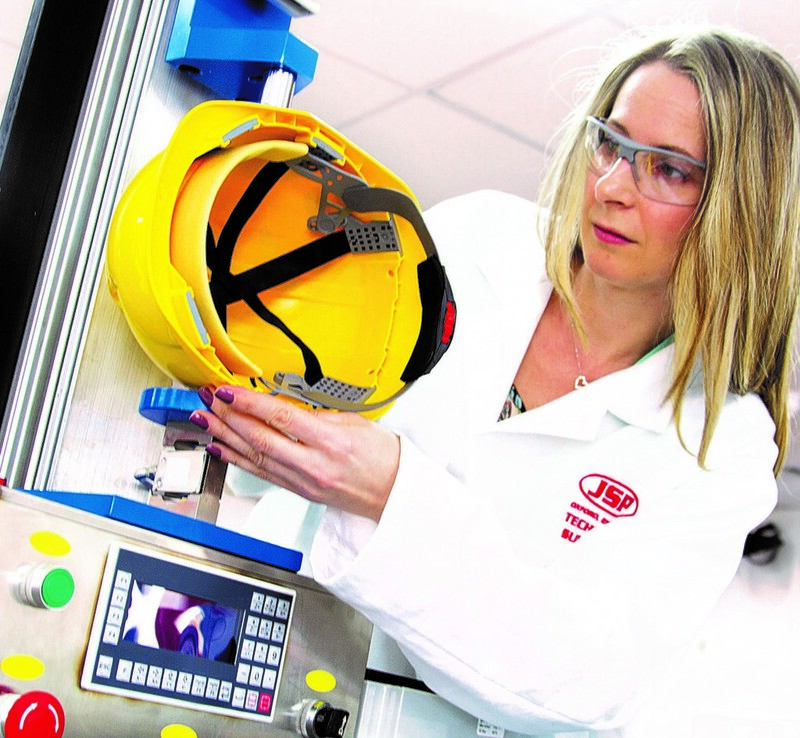 JSP has always run exhaustive and expensive tests on all its PPE, including head, eye, face, respiratory and working at height protection, and complies fully with BSI certification on all its products to ensure they are of the highest possible quality.